Listing courtesy of Grace Lucero, Vanguard Properties. 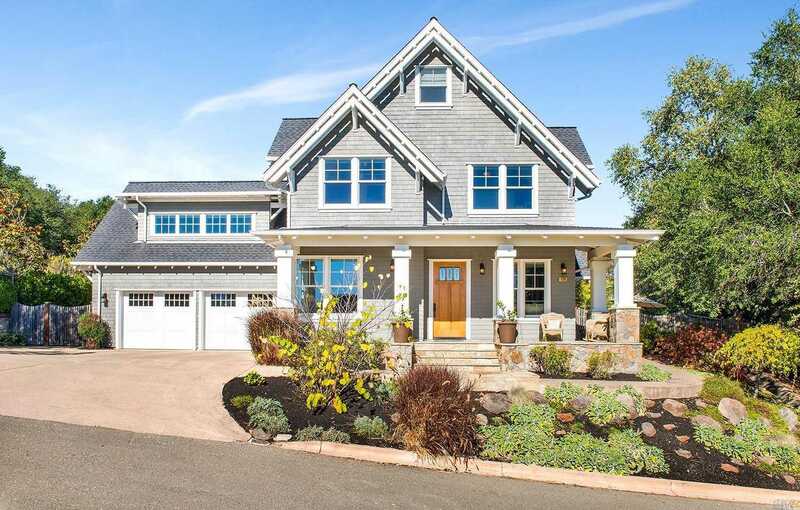 Thoughtfully designed custom home minutes from downtown Healdsburg. Custom touches abound in this beautifully finished 4 bedroom, 3.5 bathroom home with two fireplaces, hillside views & chef’s kitchen with Viking appliances & Sub-Zero refrigerator. Professionally landscaped grounds with pool & in-ground spa. Amish hickory hardwood floors, large bonus room with theatre sound and subterranean 500+ bottle wine cellar. Please, send me more information on this property: MLS# 21901549 – $2,700,000 – 129 Moonlight Drive, Healdsburg, CA 95448. I would like to schedule a showing appointment for this property: MLS# 21901549 – $2,700,000 – 129 Moonlight Drive, Healdsburg, CA 95448.